Environment Monitor with 8 sensor ports + 20 dry contact inputs. The AKCP sensorProbe8-X20 is a self-contained out-of-the-box solution for remote monitoring and management of external devices such as data centre equipment, HVAC, security equipment, UPS, generators or industrial equipment. 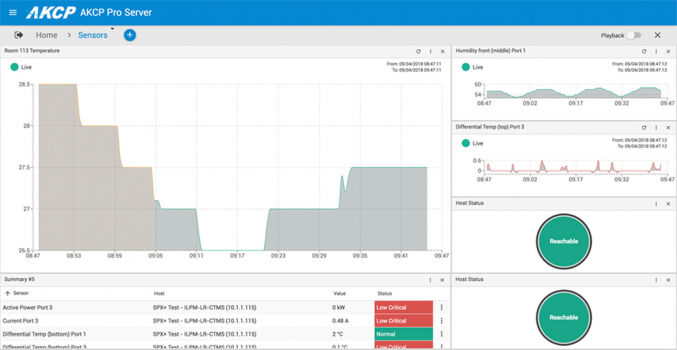 SensorProbe8 saves you the cost and hassle of installing a separate software application to monitor your environmental conditions. The SP8X-20 comes with 8 full autoSense RJ-45 ports for connecting any AKCP intelligent sensor. An additional 20, 2-wire dry contact ports are provided giving a total of up to 28 dry contact ports or a combination of dry contact and sensor. The specially designed 2 wire dry contact ports are easy to use and allow you to make your own dry contact cables quickly and easily. All AKCP probes use CAT5 cables giving you the freedom to extend the range of the probes over your existing structured cabling infrastructure. You can make best use of your sensorProbe8 investment to monitor multiple locations without the need to install new non-standard wiring. 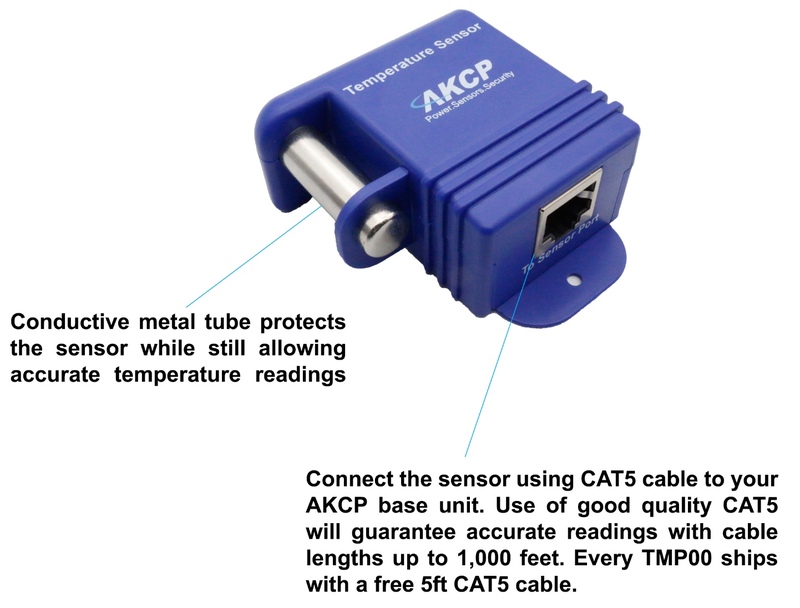 The AKCP sensorProbe8-X20 is the monitoring base unit, it does not have any built-in sensors. In order to measure anything you need to attach one or more sensors to the base unit. 20 x 2 Wire Dry Contacts. 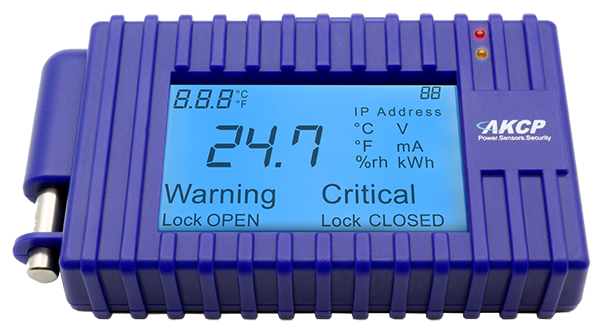 Input only up to 5VDC and up to 40VDC in opto isolated mode using internal jumper setting.